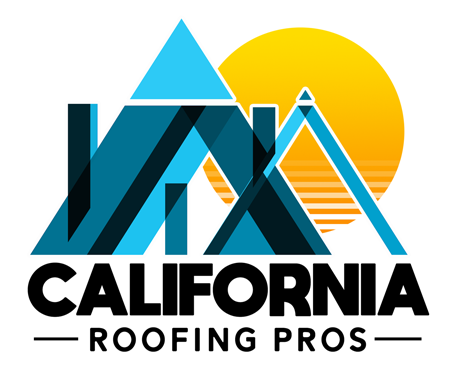 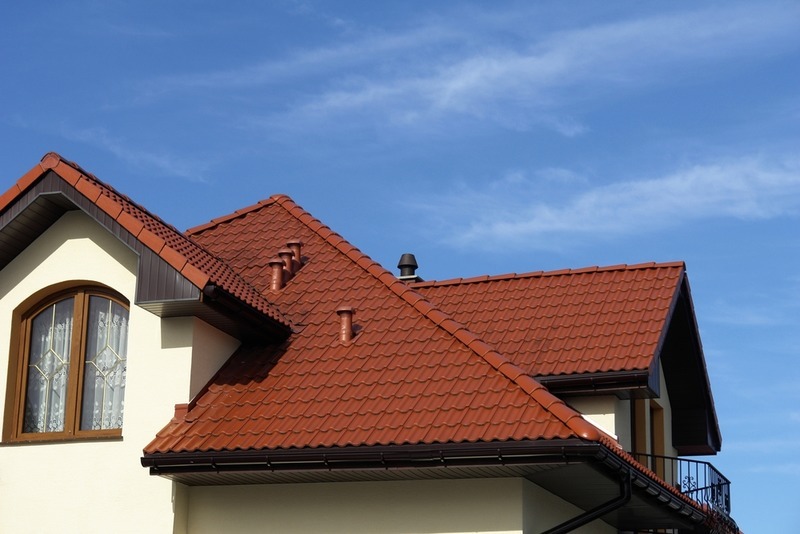 Your roof is always there for you, protecting your family against the worst weather has to offer. 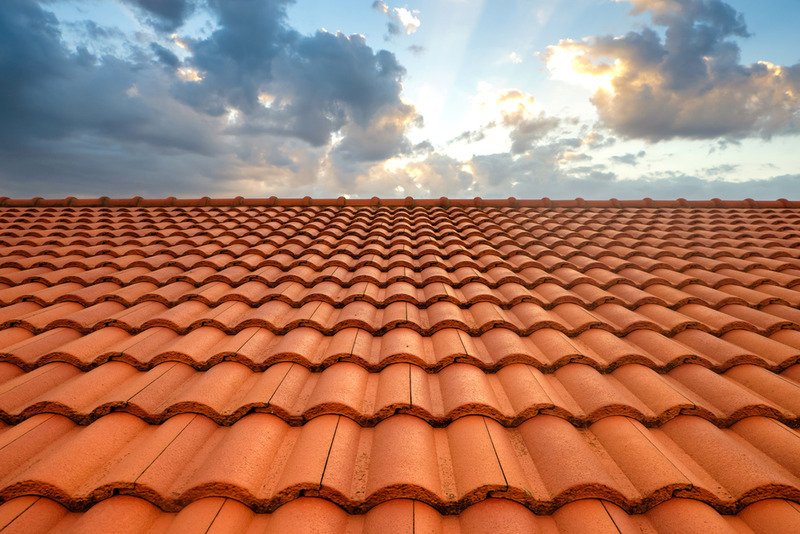 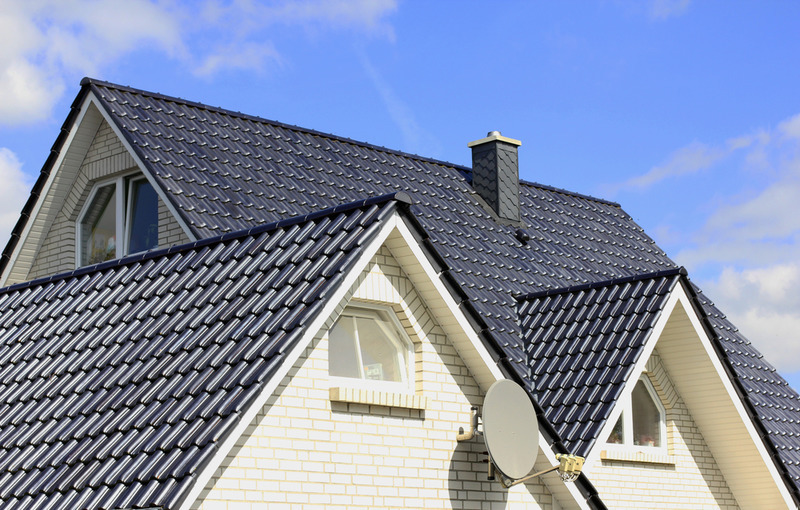 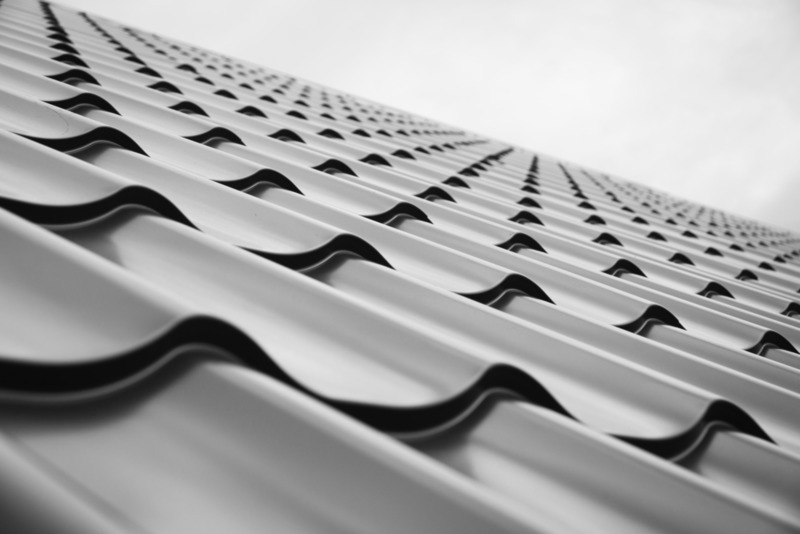 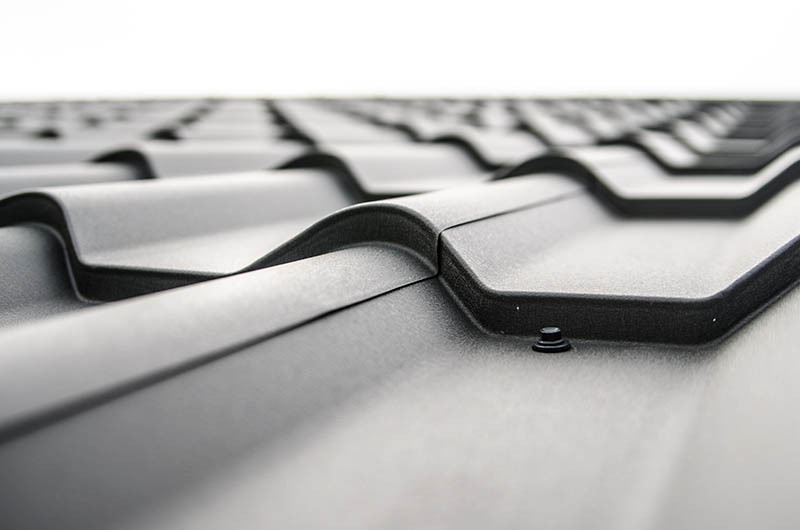 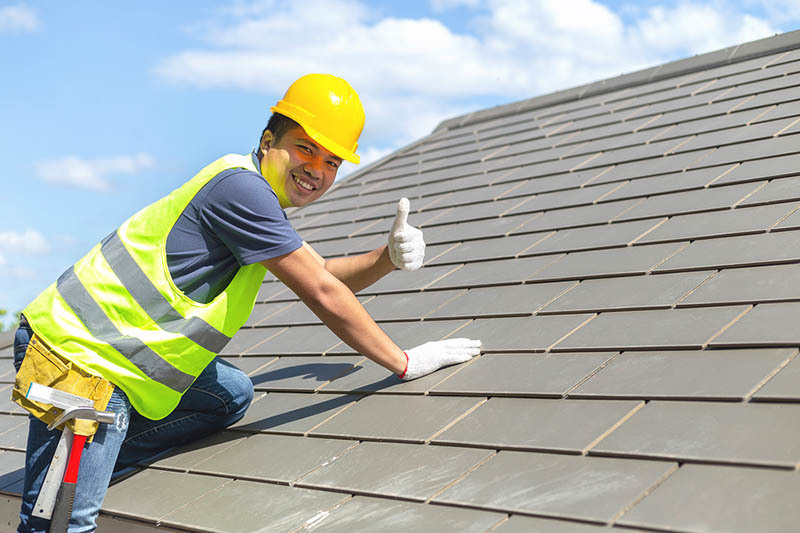 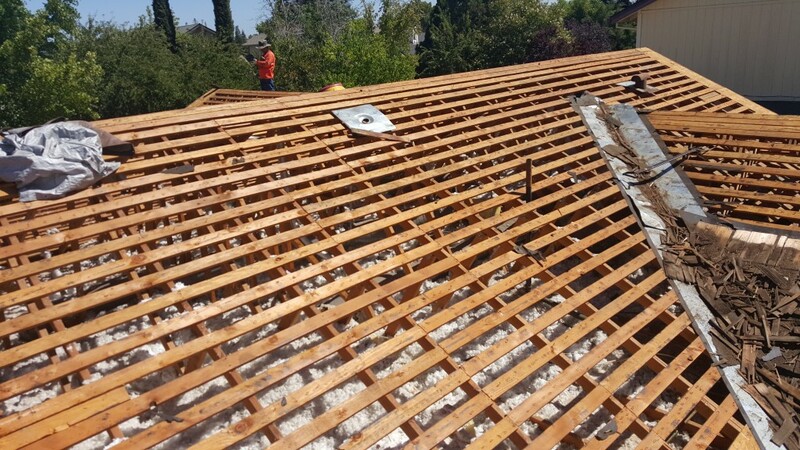 It works very hard, and in order to make sure that it can keep going no matter what happens, it makes sense for you to have regular roof maintenance. 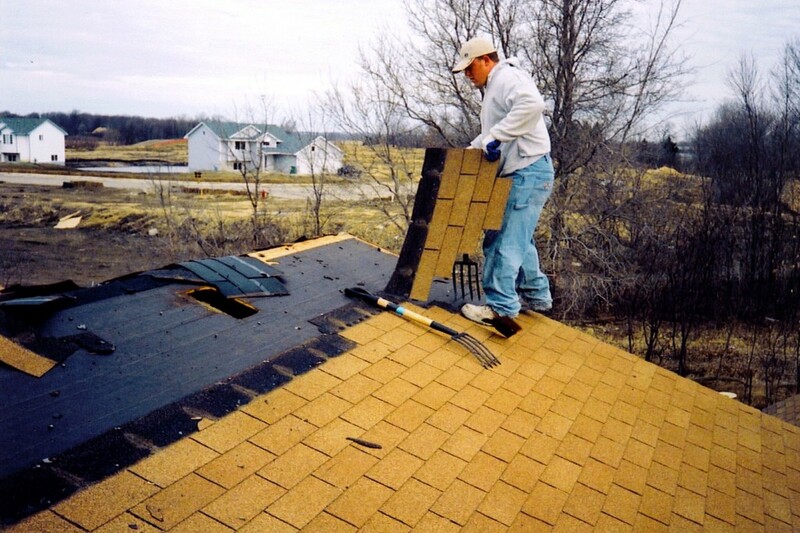 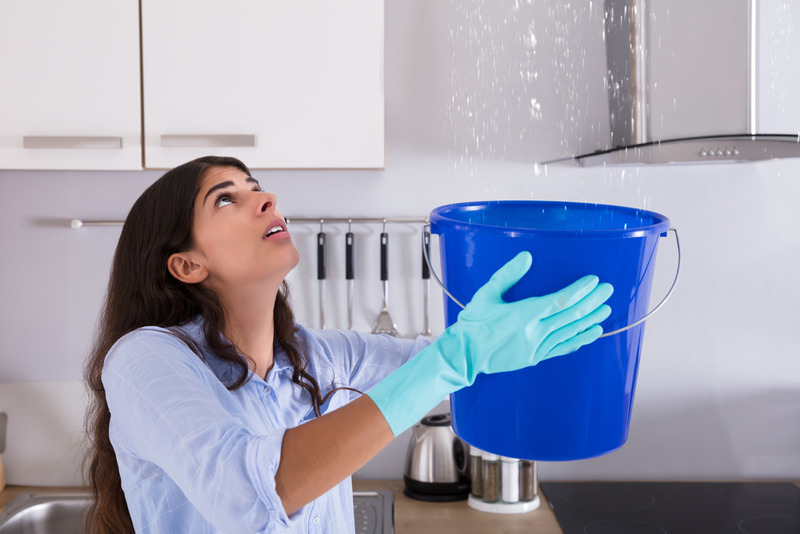 This maintenance typically takes the form of professional inspections….